Making tacos this week? 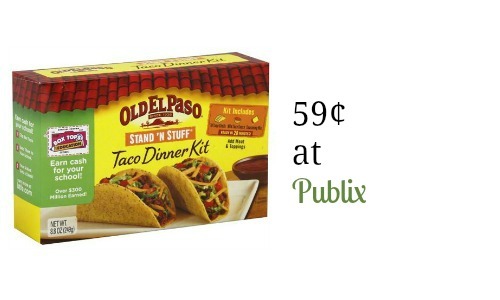 Use this Old El Paso coupon to save on dinner kits and get them as low as 59¢ each at Publix!The nice thing about this coupon is that it will double at most Publix stores. 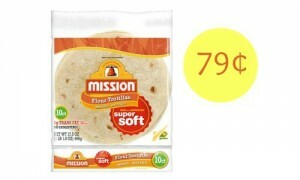 If you are in FL or NC, it will not double but you’ll still get the dinner kits for $1.09 each.Take a look at the Publix weekly ad for more great deals. –in FL and NC, makes it $1.09 ea.